This in-depth look at Croatian history – from pre-modern days to the 21stcentury – gives you an idea of just how complex the region is and why society and culture is what it is today. Though a true non-fiction, this book is well-written and endlessly interesting including numerous maps and drawing. Gloria Steinem is quoted in saying that Slavenka Drakulic “is a writer and journalist whose voice belongs to the world.” Café Europa is a collection of essays that explores life after communism and gives insight into the café culture in Croatia’s big cities. Another of her books, How We Survived Communism and Even Laughed, provides further into her experience under the Marxist regime and how she and other women carried through. This renown selection of crime stories features translation from Croatia authors including Ivan Vidic, Robert Perišic, Pilic, Darko Milošic, and Nora Verde. The stories are each set in a particular neighborhood, offering various insights into the modern, contemporary capital city of Zagreb. Though a novel, this story is akin to many who experienced life as a child in Zagreb during the summer of 1991. The protagonist Ana’s idyllic childhood changes in an instant when civil war breaks out and her family escapes to America. After college in New York, Ana returns to her homeland to peel back the layers of her past. 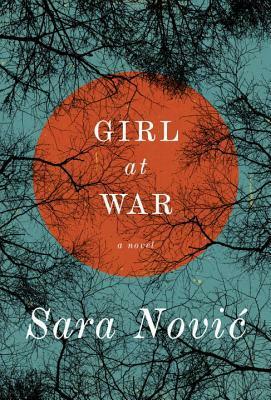 This prolific writer delivers a novel acclaimed for its perceptive storytelling of a Croatian village and the lives of its residents after the War of Independence. 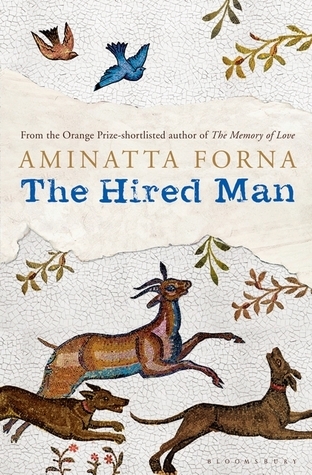 Love, loss, hostility and truth are themes in the quest for peace in a post-war era. Interested in traveling to Croatia? Join our Nature Escape Croatia itinerary!